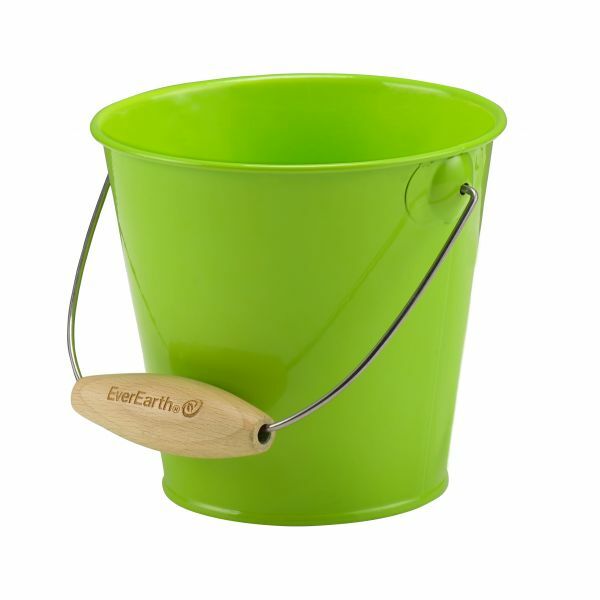 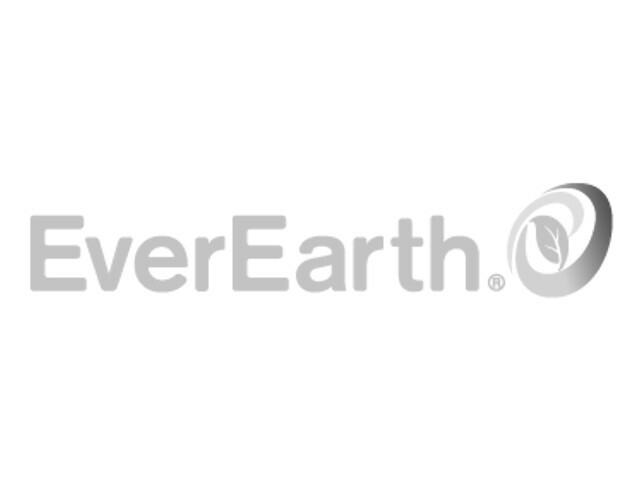 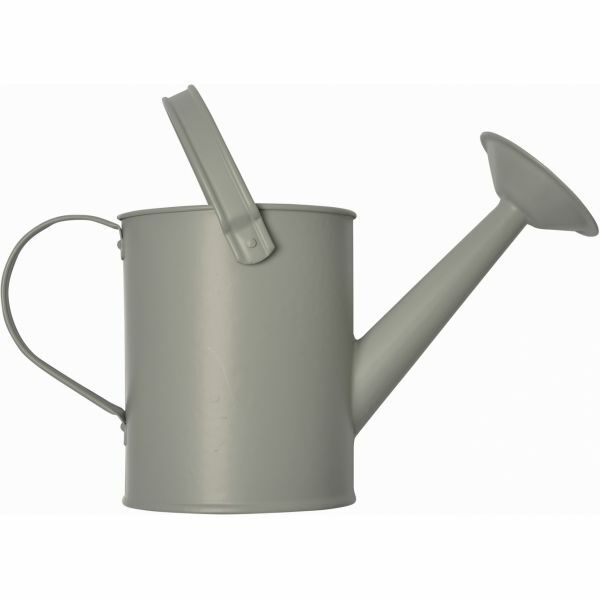 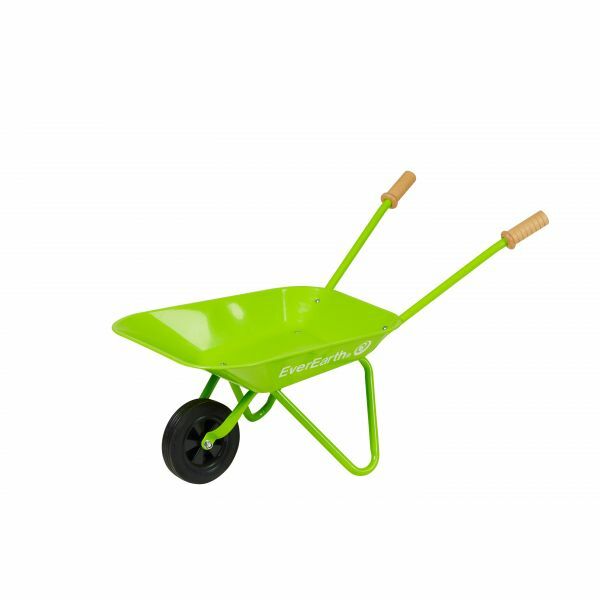 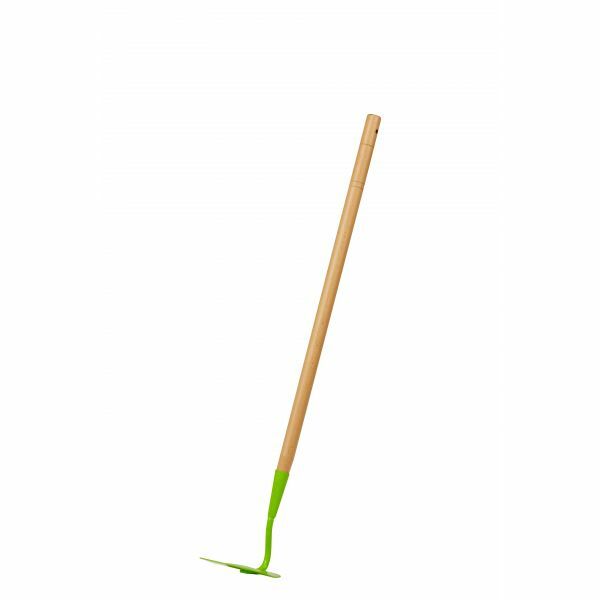 EverEarths Bucket can be used in lots of ways, carrying water, collecting weeds, transporting soil and many more. 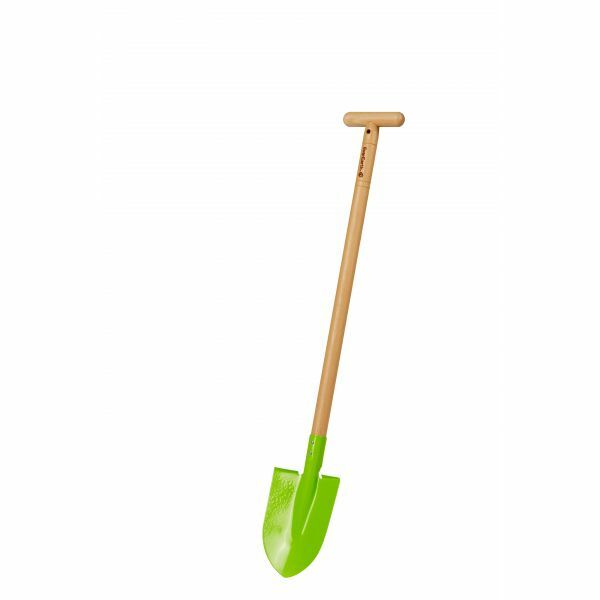 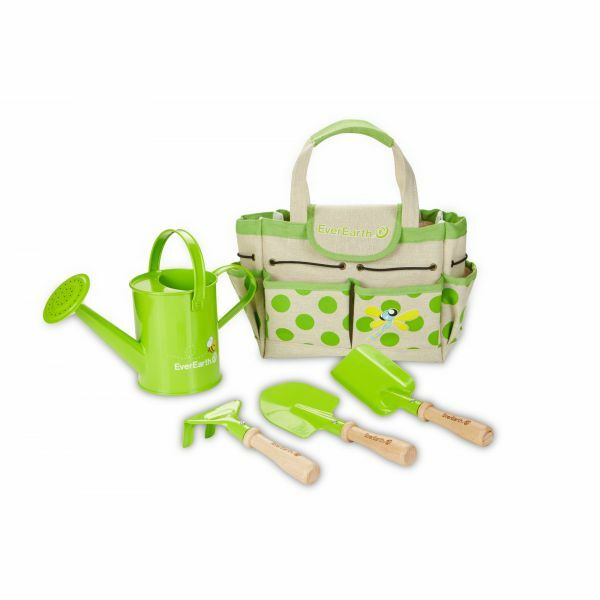 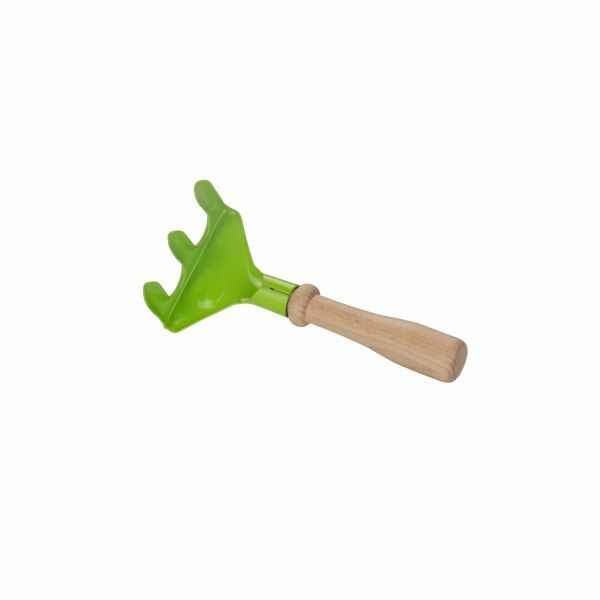 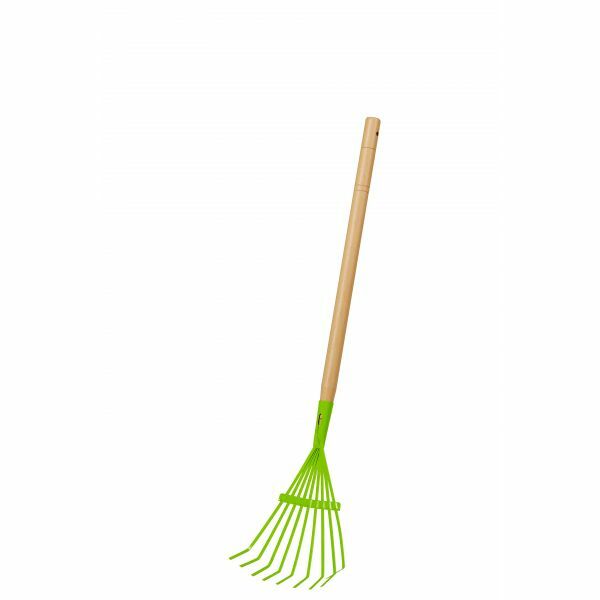 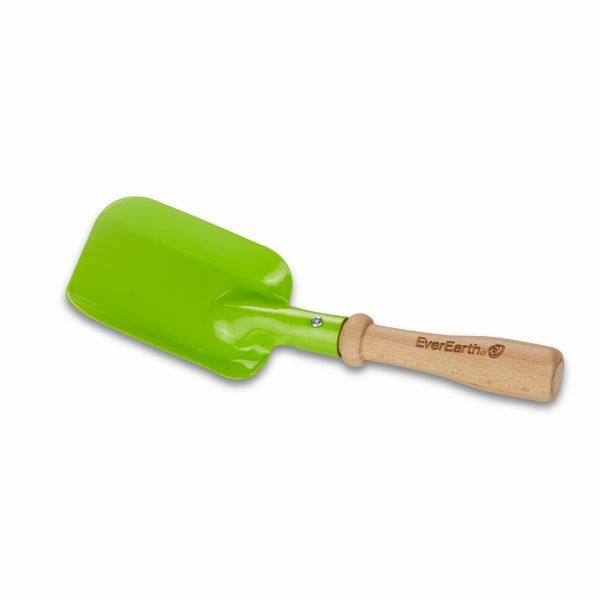 The functional solid Beech Wood handle is pure quality ensuring the safety of the children. 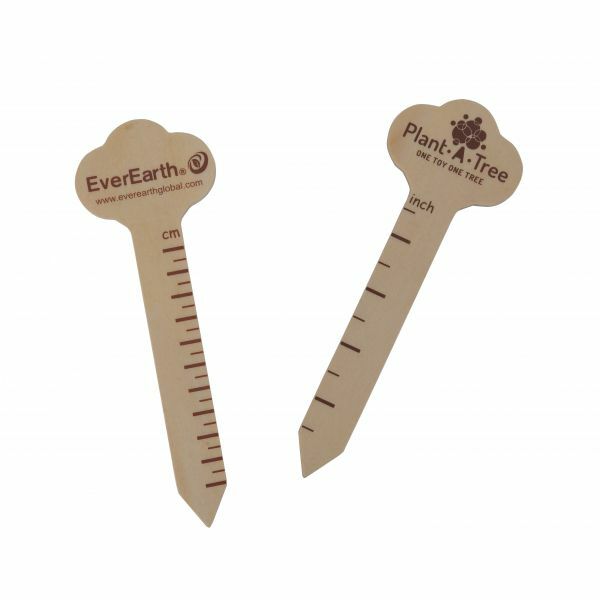 2.03" / 0.00 " / 2.89 "
5.31 " / 4.92 " / 5.31 "